It seems like Sony is in no mood of allowing crossplay, but rather they intent on keeping the success to themselves. This year has been exceptionally good for Sony. They have launched many PS4 exclusive games, like God of War, Detriot Become Human and Yakuza 6, all of which seem to be owning the market, especially God Of War. So why would Sony not consider crossplay? Well, this question has been addressed by the former head of Sony Online Entertainment, Joe Smedley. Joe Smedley recently took to his Twitter account and revealed that internally, Sony not allowing crossplay is for the money. Which does make sense, since Sony exclusives do tend to generate a lot of revenue, so why would they consider other options? 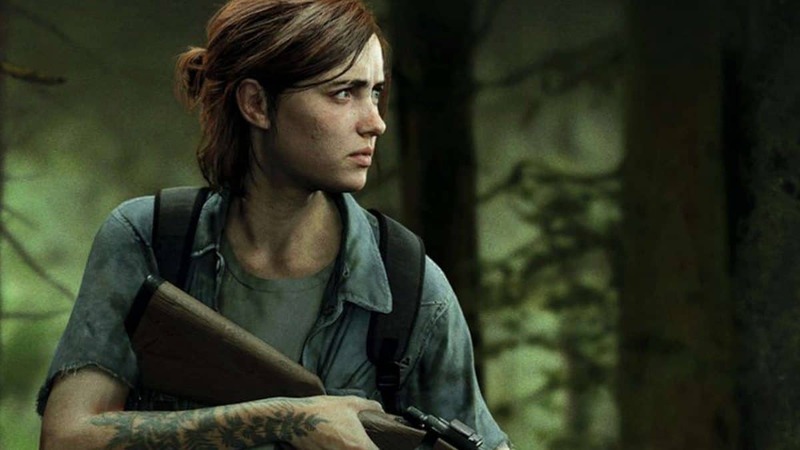 Then adding to that Smedley, revealed that Sony initially does not like the idea of someone purchasing something on Xbox and using it on PlayStation. To be honest, doing this would definitely complicate things for Sony, starting of they would have to revise on their development styles and the revenue associated with it. Adding to that they might have to revise some of their policies, as well. Having said that, former head of Sony Online Entertainment finds this as a dumb reason to not consider crossplay and he is not alone. Most of the fans think that this is Sony acting like a big baby, and trying to leverage their dominance of the PS4. In a strict business manner, this may seem a right move, but we all know that the gaming industry is one of the fastest evolving industry on the planet, where among many other new things, crossplay has a significant liking. Ignoring such option for short-term preferences may result, in a long-term loss. 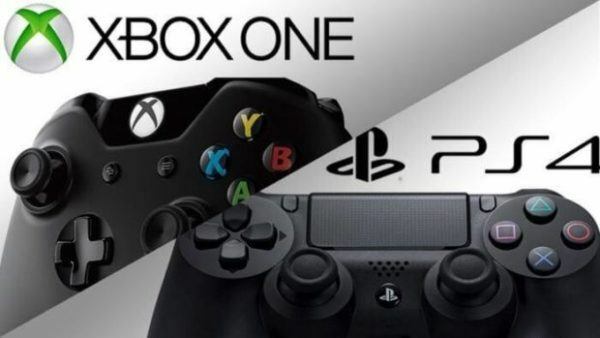 Cross-play between Xbox One and PlayStation 4 has been one of the most debated topics of the present era and while Sony has always been hesitant about it, it is something that is not inevitable, at least according to Epic Games. What are your thoughts on Sony not allowing crossplay? Let us know in the comments below.